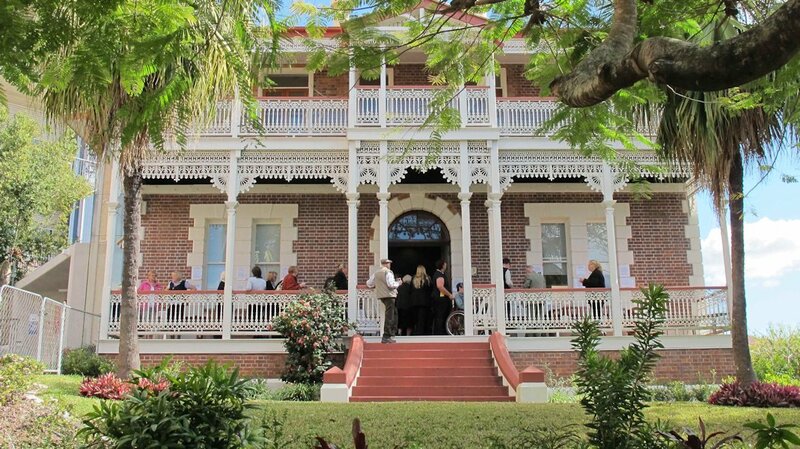 Other times are available for groups by appointment. FREE entry, all welcome! 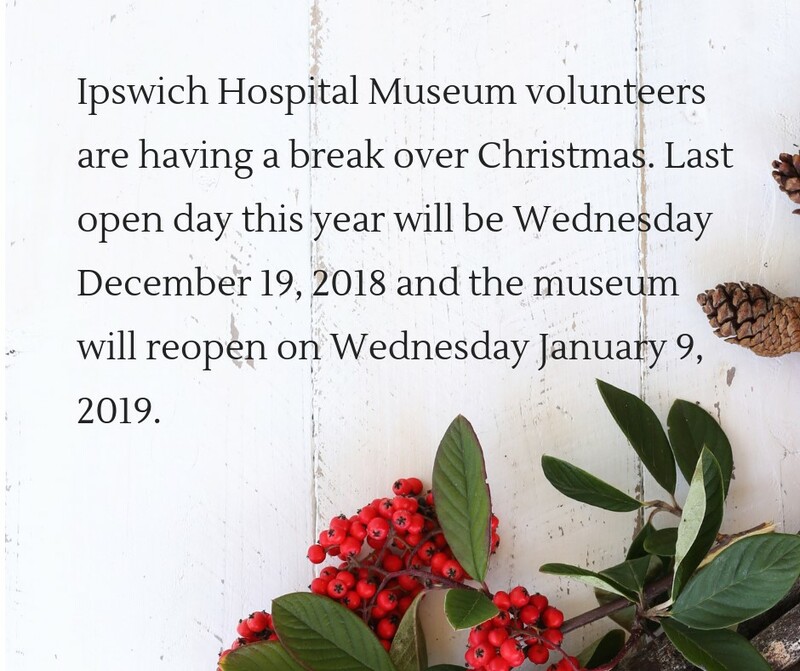 Click here to view further information about group visits to Ipswich Hospital Museum.